(1) 66103 banking on rear. 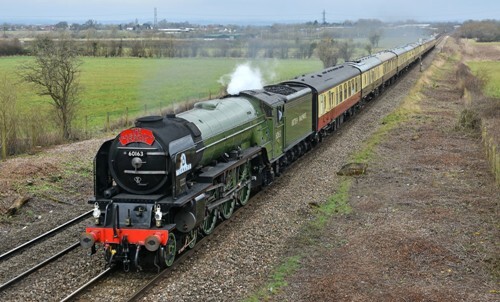 (2) The return leg of the tour was re-timed, due to concerns of the banking ritual for the Lickey and other passing trains. Charfield 10/59 10/56 18*47 ~ 18*57 [UGL] 19/01 19/04? Hopwood GF 15.15 ~ ?